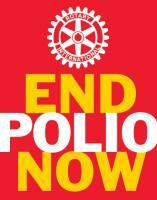 Rotary Club of Harleston & District - Welcome! Repairing sewing machines ready for dispatch. 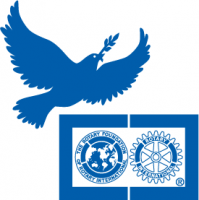 Harleston & District Rotary Club was formed in 1979 with the objective of promoting the aims and objectives of Rotary International in the community. Using the resources of business and likeminded people from all walks of life we provide support for the less fortunate of all ages around the world. Our Club is deeply rooted in the community supporting local charities and good causes as well as international objectives, such as the End Polio Now campaign and wordwide education networks. Discussion and reports from club chairs. Collection at Long Stratton CO-OP ….. More details to follow.